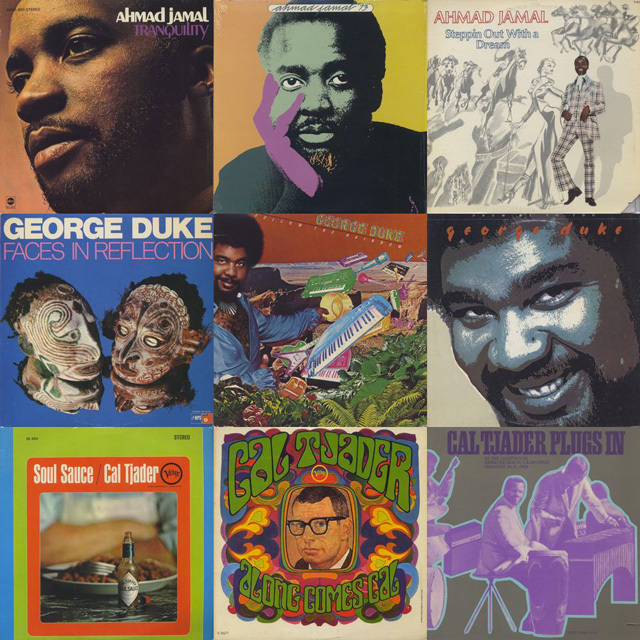 2017.11.22 / Used Jazz LP / Ahmad Jamal | Root Down Records Blog. This entry was posted in News and tagged Ahmad Jamal, Boogie, Break, Cal Tjader, Disco, Drum Break, Funk, Fusion, George Duke, Jazz, Jazz Funk, Latin, LP, New Arrival, Rare Groove, Records, sampling Sauce, Used, Vinyl, アメ村, レコード, 中古, 大阪, 試聴, 買付, 通販. Bookmark the permalink.